Poached eggs are the best. Obviously, everyone loves Eggs Benedict (or Florentine), but poached eggs aren’t just for brunch. They’re appropriate any time of the day, with any meal, but especially atop rice, couscous, pasta, polenta, etc. 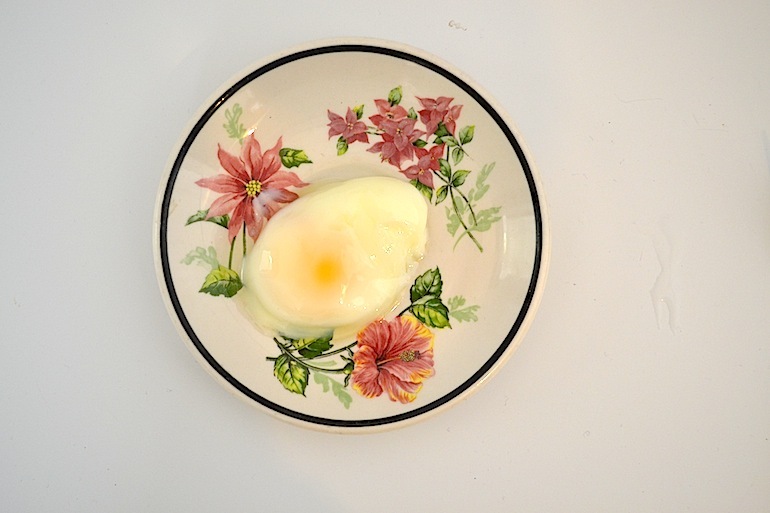 Their yolks add creaminess, body and richness to everything they touch. Unfortunately, they can be kind of a pain to make, which is why I’m here to present you with an easy, fool-proof way to poach. Now, you can make all your meals even more awesome. 1. Fill a microwaveable bowl or cup with 1/2 cup water. 2. 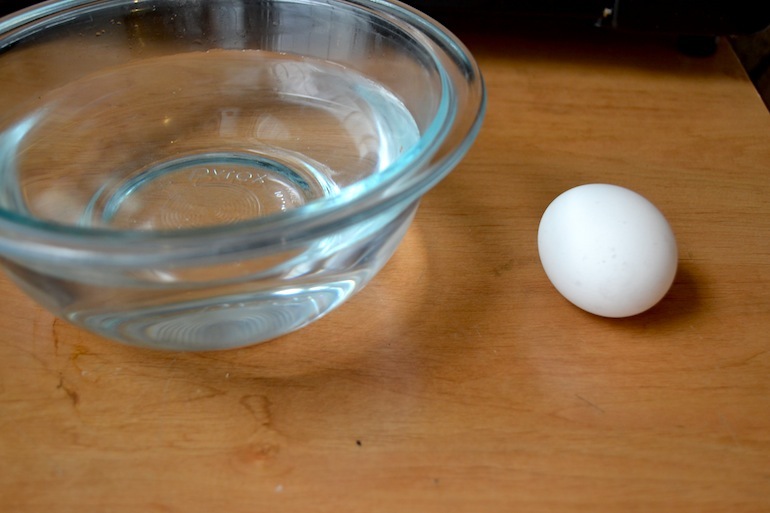 Gently crack an egg into the water, making sure it’s fully submerged. 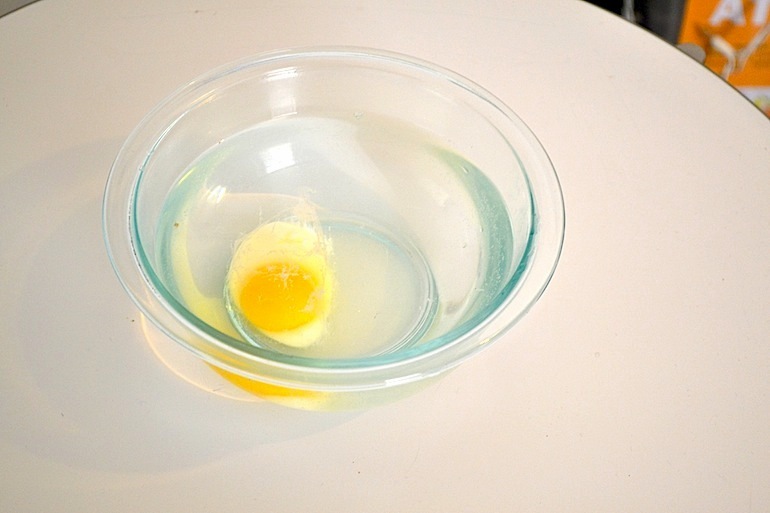 Cover with a saucer and microwave on high for 1 minute or until yolk is runny but white and set.